When I found out that Marilyn was going to publish a book, I knew it would be great and I was impatient to read it. 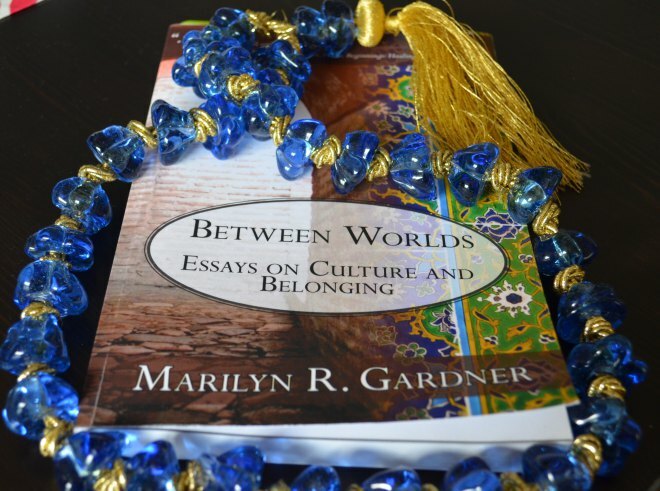 I first read Marilyn’s writing on her blog, Communicating Across Boundaries, and I was immediately captured by her words. Her writing is always so honest, vulnerable, insightful and eloquent. Her book is no different. Although I received Marilyn’s book a while ago (courtesy of the author herself – thank you! ), I’ve taken a while to get through it and write this review. It wasn’t because the book is heavy reading or takes a while to get through, but rather because I didn’t want it to end. I wanted to savor what I was reading and have the time to reflect upon it. 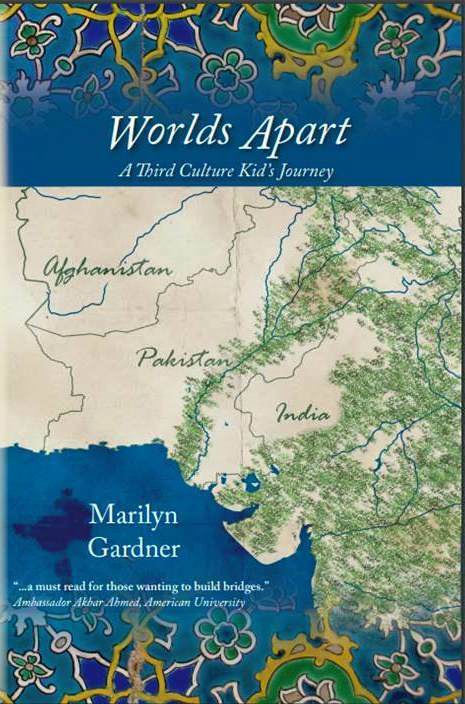 Thanks so much for sharing my book review here, Marilyn! 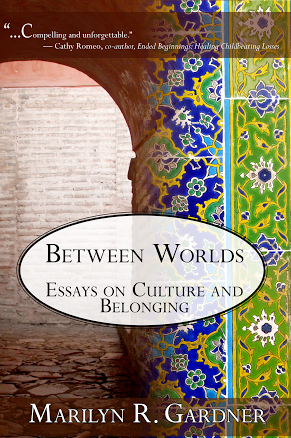 Thank you also for giving me the opportunity to read Between Worlds and review it – really sorry it took so long to get my review published! Oh my gosh – I would have waited 6 more months for that review :) Thank you.